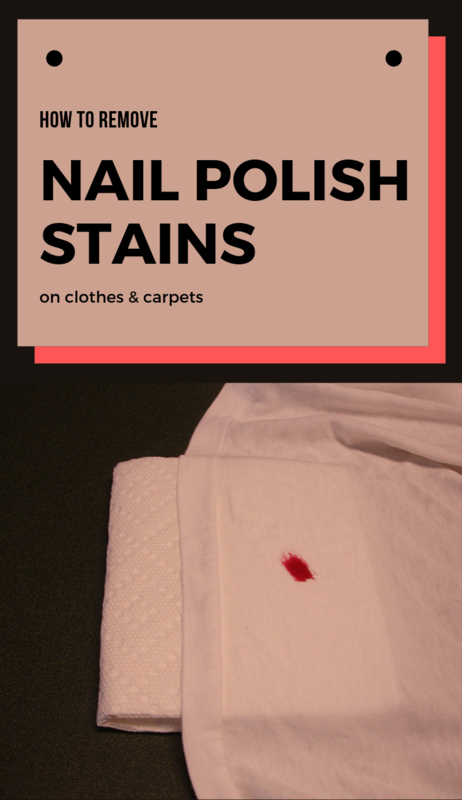 When we pain our nails, it’s basically impossible not to stain our clothes or to stain with a small drop the living room carpet. And removing nail polish from any surface is quite heavy, but if the correct products are used, you can easily get rid of nail polish stains. Before cleaning the stain with acetone, check the label of the garment. If the fabric contains acetate, don’t use acetone because it can burn the fabric. 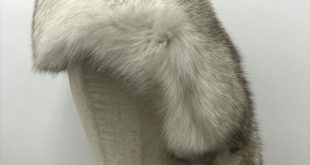 In addition, there are chances that stains will worsen and spread over a larger surface. First, try to remove the nail polish excess from your clothes immediately, as long as the stain is still fresh. Soak a cleansing pad in acetone, put a paper towel under the stain, and start wiping off the nail polish. 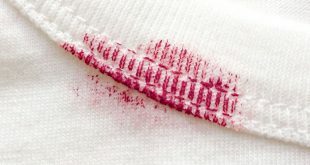 The nail polish will be printed on the paper towel. Repeat the process until the stain disappears altogether. Wash the garment in cold water. 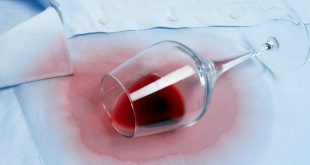 If you stain the carpet with nail polish, remove the excess with a napkin. Then soak a cotton bud in acetone and wipe the stain until the nail polish disappears. Otherwise, you can use hydrogen peroxide (hydrogen peroxide) or a stain remover solution. This is an effective alternative for acetone and is usually used due to the bleaching properties it contains. 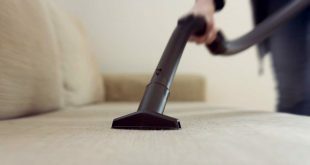 Hydrogen peroxide can be used on carpets and other surfaces, but never on clothes. If you don’t have either acetone or hydrogen peroxide in the house, use hair spray. 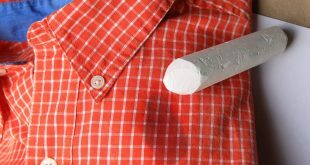 It’s a great option, but if the stain is dry and doesn’t disappear, you have to try acetone. 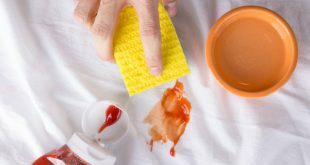 Just spray over the stain a great amount of hair spray, and then use paper towels to imprint the stain on it.